Letters to the Editor: A dancing chicken! 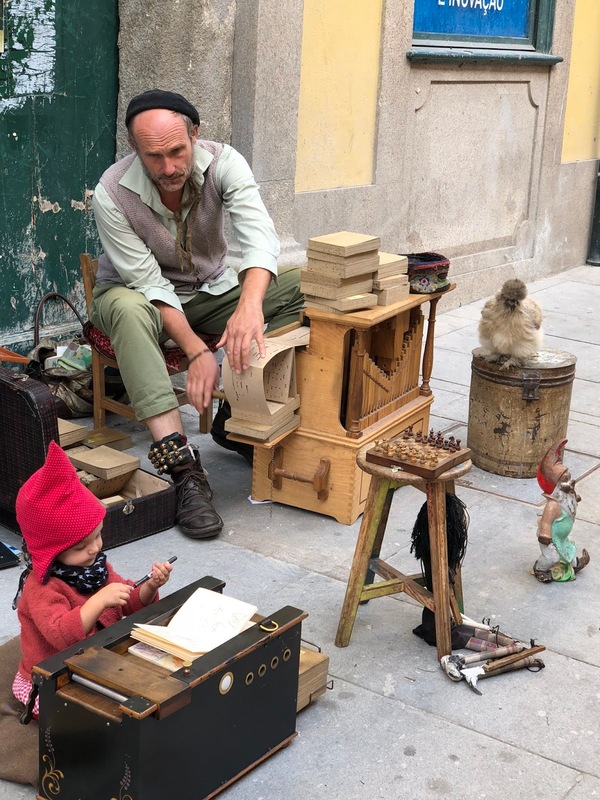 Portugal is filled with street performers of all kinds. While this man plays the realejo, a chicken , seen on the right hand side, does a little dancing. Child ate by a giant prehistoric bird!